Created by Vitalik Buterin, it has scored itself the second spot in the hierarchy of cryptocurrencies. This digital currency launched in 2015 is predicted to surpass Bitcoin and may be the cryptocurrency of the future. Ethereum is currently worth $279 since its launch. Is Ethereum similar to Bitcoin? It is in a way, but not really. Like Bitcoin, Ethereum is a part of a blockchain network. The main difference between the two currencies is that Bitcoin blockchain focuses on tracking ownership of the digital currency while Ethereum blockchain focuses on running the programming code or network. Instead of having to build an entirely original blockchain for each new application, Ethereum enables the development of thousands of different applications in a single platform. In the Ethereum blockchain, miners work to earn Ether. Ether is a crypto token that helps run the network. Another use of the Ethereum blockchain is its ability to decentralize any services that are centralized. For instance, Ethereum is capable of decentralizing services like loans provided by banks, online transactions using Paypal as well as voting systems and much more. 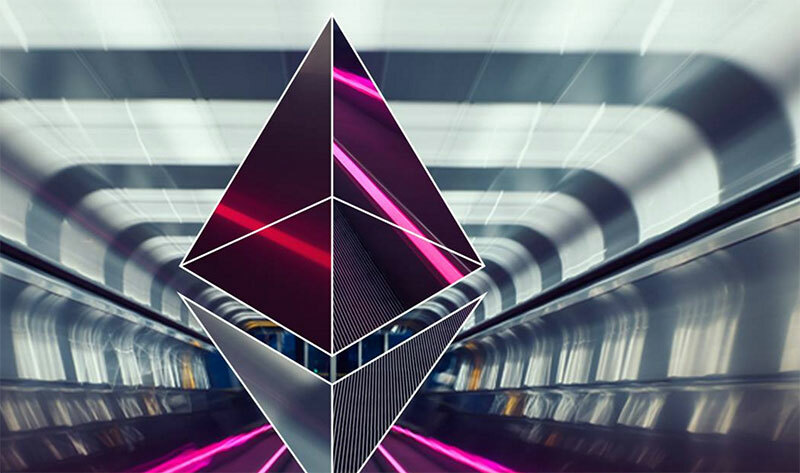 Ethereum can also be used to build a Decentralized Autonomous Organization (DAO). A DAO is a fully autonomous organization without a leader. DAOs are run by programming codes on a collection of smart contracts written in the Ethereum blockchain. DAO is designed to replace the structure of a traditional organization and like Bitcoin, eliminating the need for people and a centralized control. What are the most obvious benefits of Ethereum? Firstly, a third party cannot make any changes to the data. The system is also tamper and corruption proof. This is because Ethereum is built based on a network formed around a consensus as a result, making censorship impossible. Secondly, just like Bitcoin, Ethereum is backed up by secure cryptography. Therefore, the applications are well protected against any form of hacking. 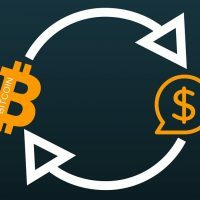 The question is, Why Cryptocurrency? 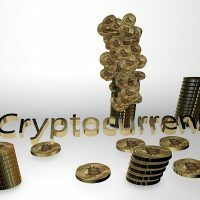 How Are The Cryptocurrencies Value Determined? 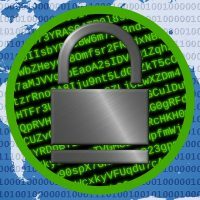 What Is The Cryptographic Protocol?